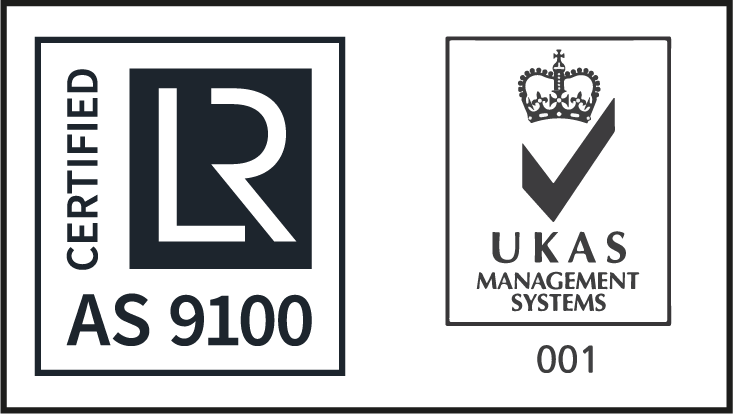 Milspec are proud to have achieved AS9100, ISO9001 and ISO3834 accreditations. The mission of Milspec Manufacturing is to continually improve our market position towards being Australia’s number one provider of electrical mechanical subsystems to defence and industries by designing and manufacturing products and services that consistently meet and exceed our customer’s requirements and expectations. Zero Harm: Zero harm to people where we all go home each day without injury or illness. Profitable Growth: Annually increase revenue growth in core business areas. Ensure a programme of new product development & the improvement of existing product. 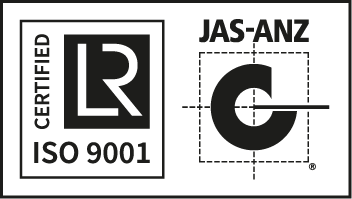 Quality: Complying with statutory requirements, codes, standards and guidelines as well as our own integrated management system requirements. 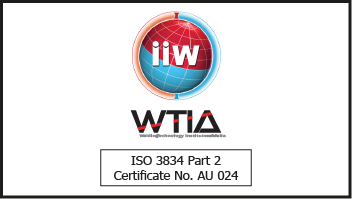 Continually improve the quality management systems to maintain AS/NZS ISO9001 and AS9100 certification. Milspec Manufacturing recognise the importance of customer requirements and utilise a risk management approach to assist in identification, assessment, mitigation and control of risks that may have a negative impact on Milspec itself, Milspec suppliers and Milspec customers. The Milspec team use quality and safety integrated work practices supported by documented procedures, ensuring employees and contractors are aware of the quality requirements and the duty of care for health, safety and welfare of themselves and the environment. Milspec places great emphasis on developing and upholding good customer relations. Milspec people are empowered to ensure that the services and products provided fully meet the customer’s needs and are delivered consistent with our mission.